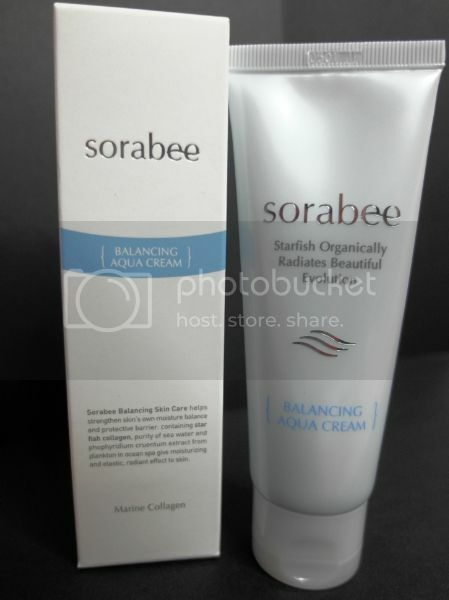 Sorabee Balancing Aqua Cream helps strengthen skin’s own moisture balance and protective barrier. Containing starfish collagen, purity of sea water and phophyridium cruentum extract from plankton in ocean spa gives skin a moisturizing, elastic and radiant effect on skin. A luxurious restorative beauty treatment cream formulated with a complex of vitamins to intensively nourish energize and fortify skin in its fight against environmental stress and the visible signs of aging. 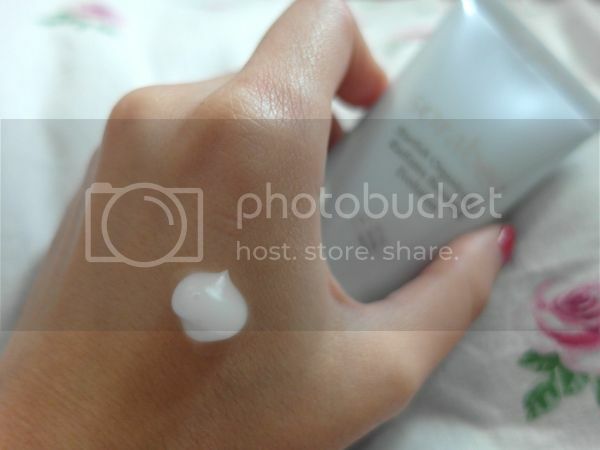 It is suitable for all skin types, especially skin suffering from dehydration, dullness or fatigue. When using this product, massage into skin using gentle circular motions to reveal these amazing water droplets effect as seen above. Water droplets will then penetrate deeply into the skin. It reminded me very much of Lioele V-line waterdrop sleeping pack except that the Sorabee Balancing Aqua Cream has more visible water droplets and does more than just hydrate one’s skin. It has a slight cooling effect which is comforting since Singapore has been extremely hot these days :/ There is no sticky residue and my skin absorbs it pretty quick.. that being said I still find it rich for my oily skin. I reckon it will be better suited for people with dry to combination skin instead.